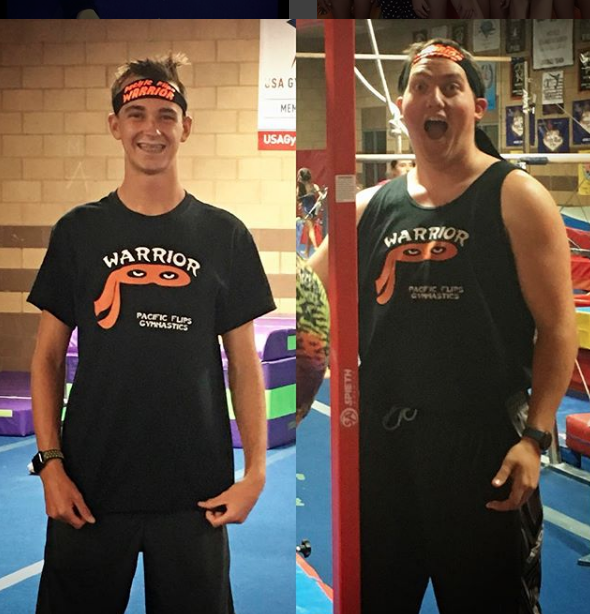 Our PF Warrior Program is a great way to get your kiddo up and moving and sweating! 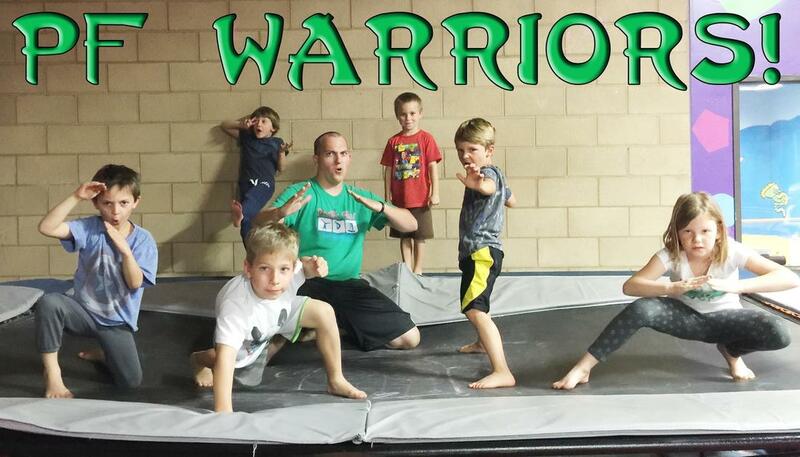 Master Dylan keeps these kids moving non-stop! Climbing, swinging, jumping, crawling and tumbling over whatever mats he has access to! It's a great way to learn gymnastics and agility skills without having to perfect their form with pointed toes and straight legs! Open to boys and girls!